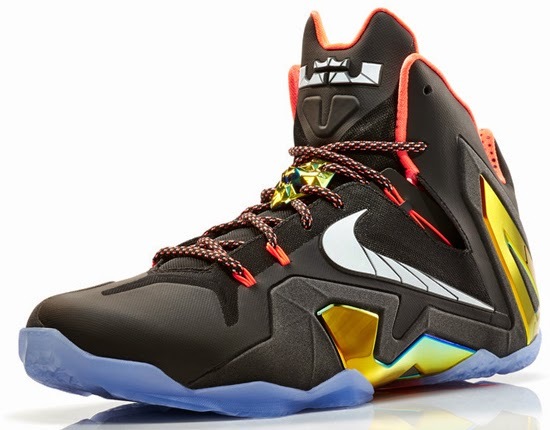 The latest collection from the Nike Basketball Elite series is set to hit stores tomorrow. The 2014 NBA Finals kicks off tonight with game 1 between the Miami Heat and San Antonio Spurs. 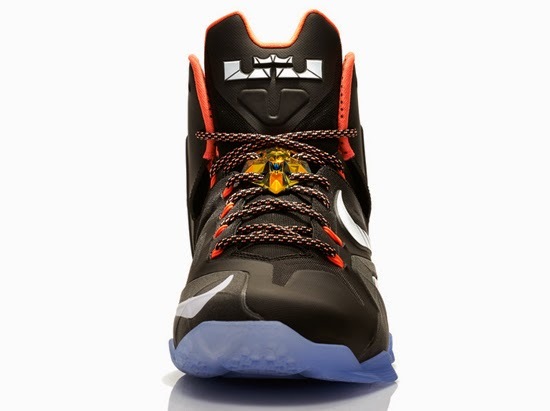 Expect to (possibly) see LeBron James lace up the "Elite" edition of his latest signature shoe, the LeBron 11 (if not, he will be wearing the Soldier VII). 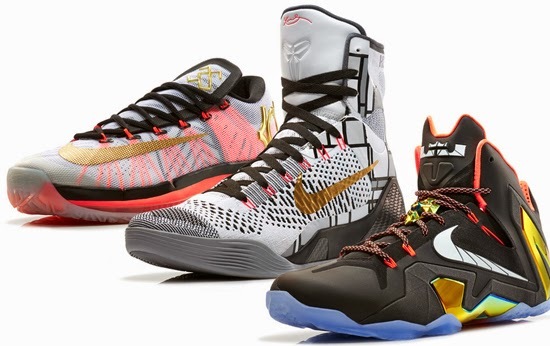 But as we enter the last round of this years NBA season, Nike Basketball is set to drop their Elite "Gold" Collection featuring new colorways of the LeBron 11 Elite, Kobe 9 Elite and KD VI Elite. All three pairs sport gold accents. 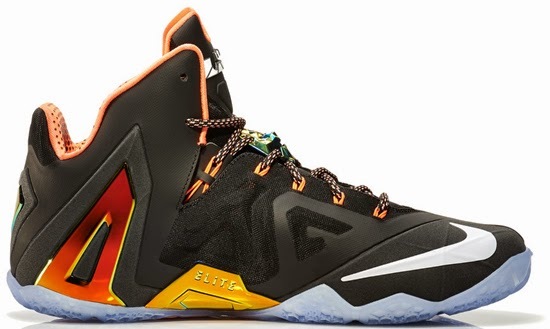 First up, the LeBron 11 Elite. 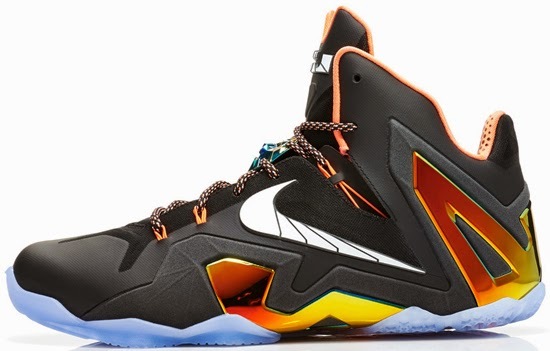 This pair comes in a black, white, metallic gold and bright mango colorway. 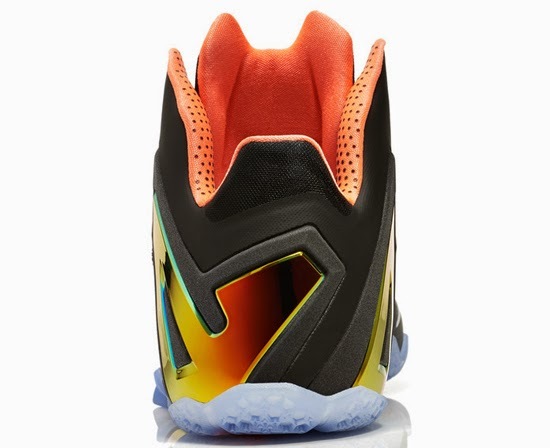 Featuring a black based upper with metallic gold Armorposite finished off by mango accents, a white Swoosh on the sides and finished off by a full icy blue translucent outsole. 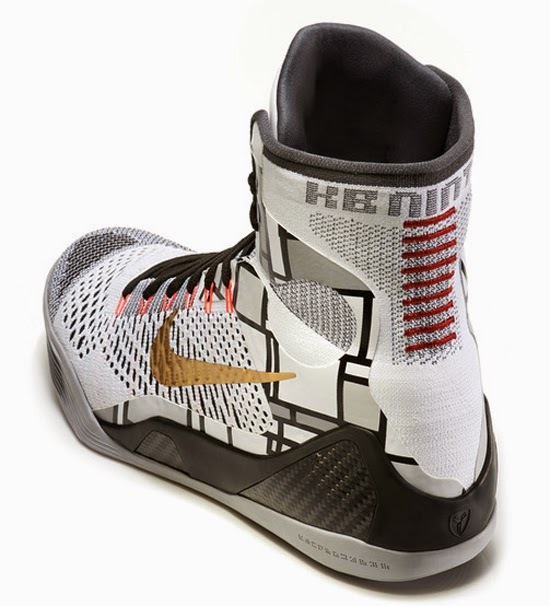 Second, the Nike Kobe 9 Elite. 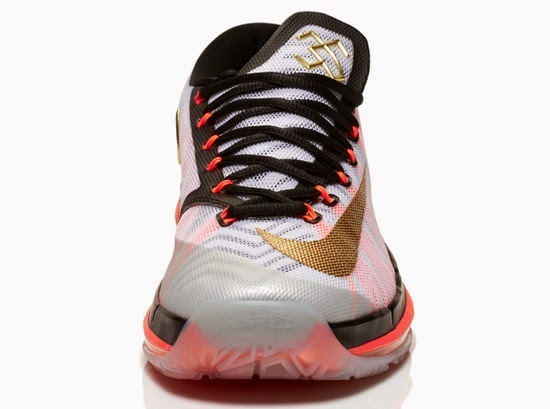 This pair comes in a white, metallic gold and black. 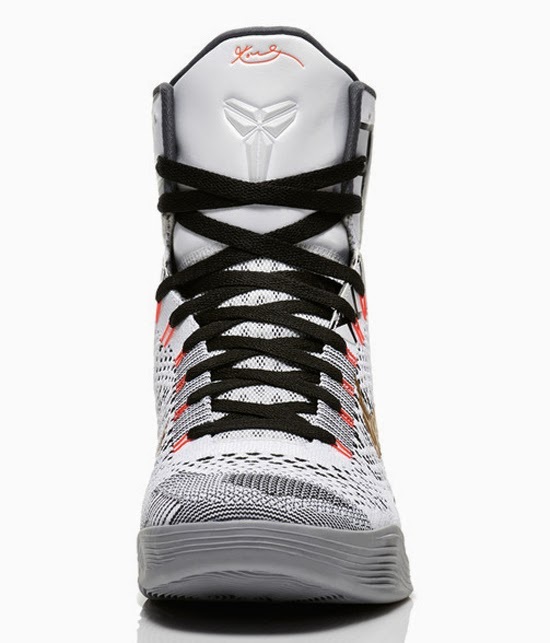 Featuring a white based upper with platinum, black and mango accents finished off by a metallic gold Swoosh on the sides. 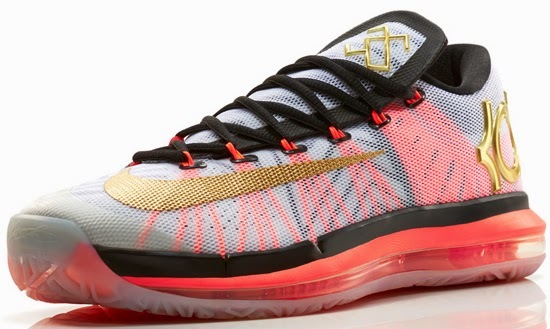 Last is the Nike KD VI Elite. 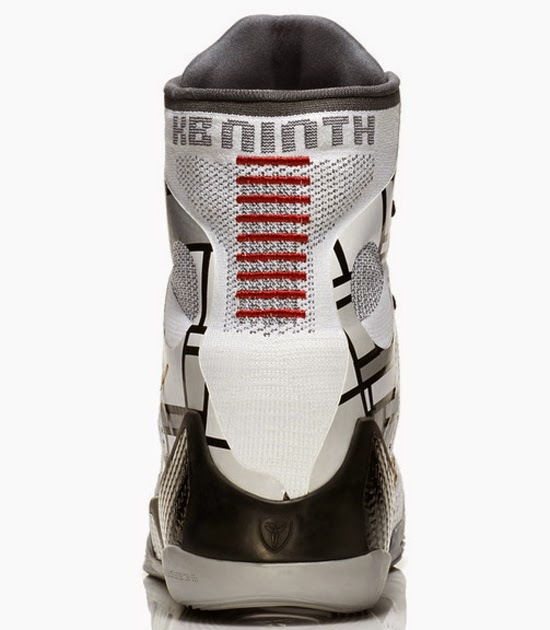 This pair comes in a white, metallic gold, pure platinum and black colorway. Featuring a white based upper with black, gold and mango accents finished off by a full translucent outsole. 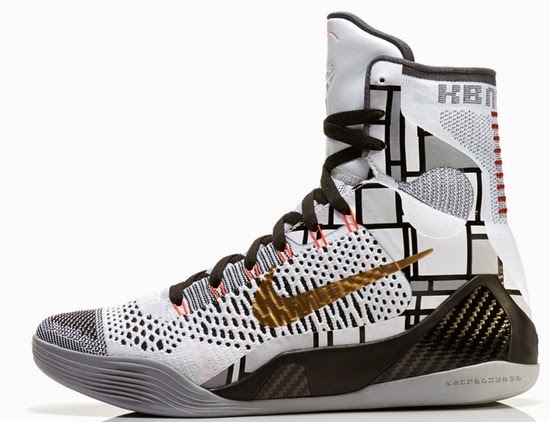 A general release, look out for the Nike Basketball Elite "Gold" Series at select Nike accounts worldwide on Friday, June 6th, 2014. 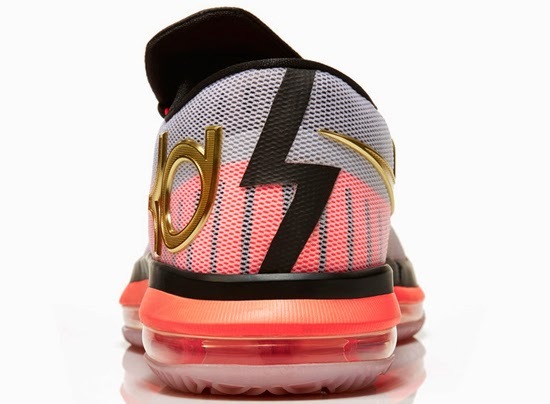 Retail is set at, $275 for the LeBron, $225 for the Kobe and $200 for the KD. 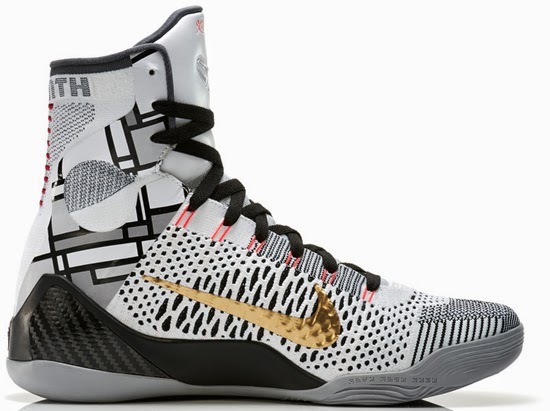 Enjoy the official images below of the 2014 Nike Basketball Team Elite "Gold" series featuring the Nike LeBron 11 Elite in black, white, metallic gold and bright mango, the Nike Kobe 9 Elite in white, metallic gold, and black and, the Nike KD VI Elite in white, metallic gold, pure platinum and black. If you're interested in picking any of these up when they release, check in with your local spots to see if they will be receiving them. 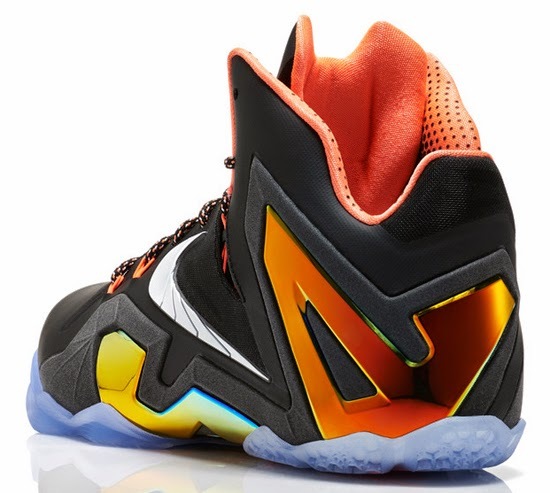 Those of you looking for the LeBron 11 Elite now can, grab them from eBay here. 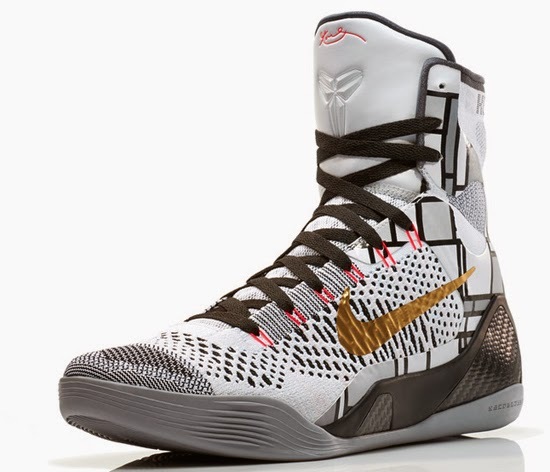 Those of you looking for the Kobe 9 Elite now can, grab them from eBay here. 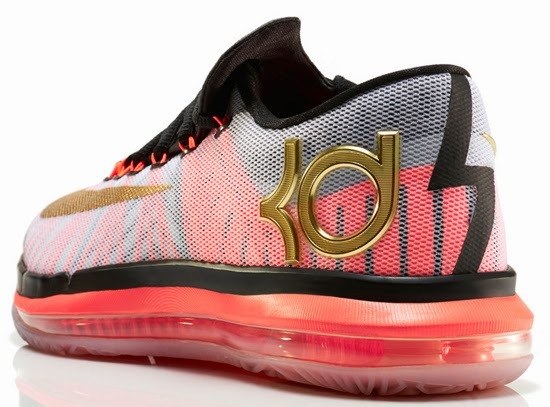 Those of you looking for the KD VI Elite now can, grab them from eBay here.